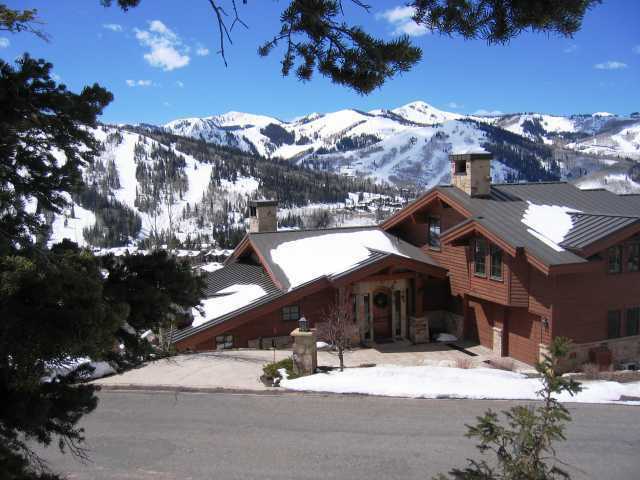 AJ's Deer Valley Real Estate 2016: Ski Season approaching fast at Deer Valley! 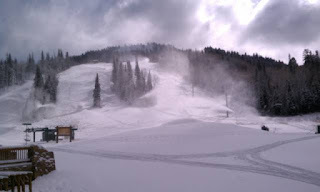 Ski Season approaching fast at Deer Valley! Skiing at Deer Valley already? Not Just yet, but... This is a shot of "The Beach" at Silver Lake in Deer Valley, and Bald Mountain, taken Monday, November 7! Looking good! Expecting another good storm this weekend! 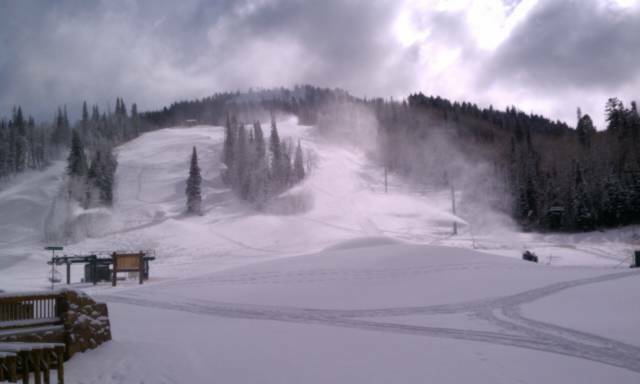 Opening day just around the corner, with Park City Mountain Resort opening this Saturday, Nov. 19. ﻿Bald Eagle Sale... The home below at 7825 Falcon Court sold and closed recently in Bald Eagle. A good solid sale at $762/sf, provides a noteworthy current comparable for Upper Deer Valley homes. Upper Deer Valley area home sales volume is now nearly triple that of the same ytd period last year, with average sales price up over 13% over same period﻿! Fawngrove... A sale of a Chateau Fawngrove condominium in lower DeerValley has helped ﻿move the lower Deer Valley condo sales volume year to date, up over 61% above last year same period. This sale, at over $900,000 marks a high water mark for recent Fawngrove sales. Lookout at Deer Valley... After over a year without a sale, the Lookout at Deer Valley development in upper DV, has seen 2 closed sales and 2 new pending sales in the last 30 days! These new or nearly new homes have excellent finishes and great views. Although no direct ski access (and not even walking distance to the lift), Lookout has "dial a ride" on site shuttle, and are a great property at half the price of a similar ski in/out home in DV. Congratulations to Henry Sigg and Jeff Coleman developers, and hopefully sales will continue through ski season! 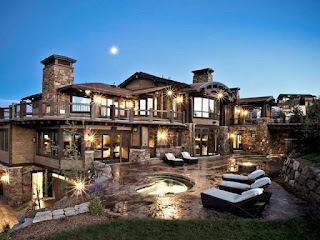 Ski Magazine Dream Home... This home has been on the market for some time, more as a showboat than a serious offering. At $22M, it is priced at over $1600/sf! It's the home on skier's right, heading down toward the "Jordanelle" ski run from the top of the gondola. It does indeed have everything you could think of, and the coolest, most welcoming "ski prep and ski access entrance" room in existence. If you know anyone with a spare 22M.... they might be interested.